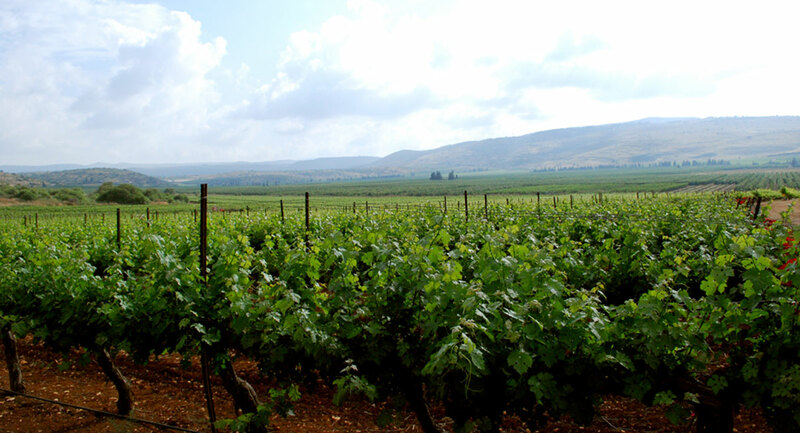 Kedesh Valley (Also spelled Qedesh or Qedes) is actually a beautiful rift immersed between tall mountains in the Upper Galilee. It measures 4km in length and 2km in width, and spreads over some 3,700 acres. 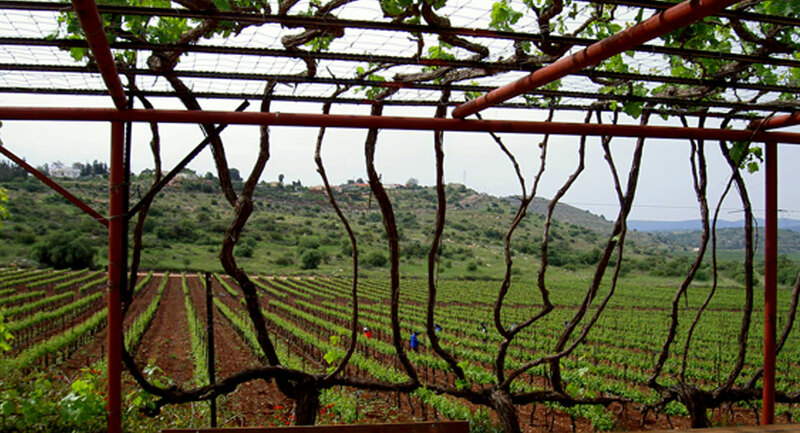 A third of the area is given over to designated winegrowing vineyards. The valley’s soil is fertile, offering perfect agricultural growing conditions for the local farmers. 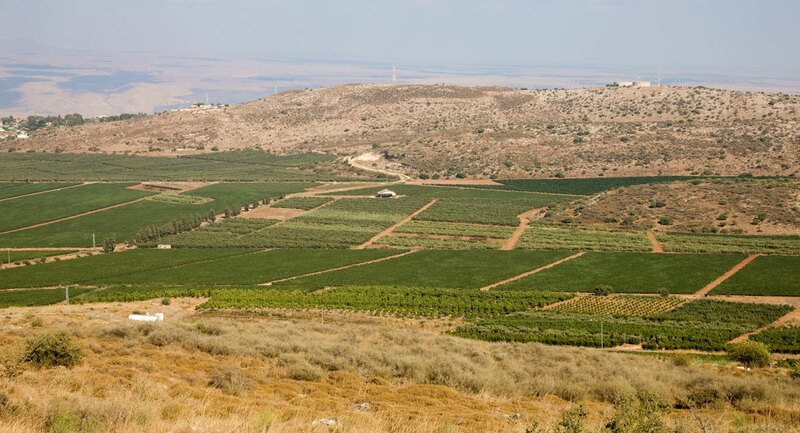 Kedesh Valley received its name from “Tel Kedesh”, an ancient hill located nearby, which served as fortress for the tribe of Naftaly in biblical times. In the bible, Tel Kedesh is mentioned as a city of refuge sacred to the Levites, and was nicknamed “Kedesh in Galilee on Mount Naftaly”. 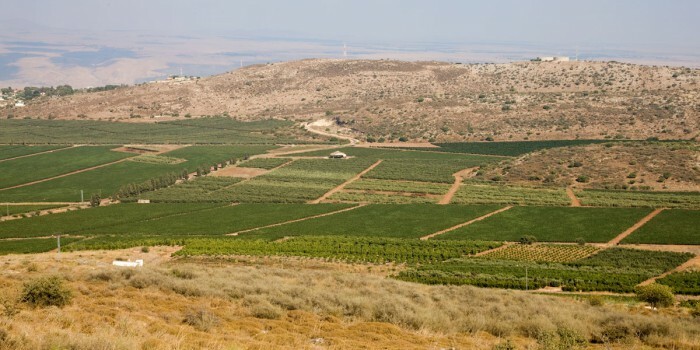 Archeological findings suggest that this fertile valley was home to vineyards and winemakers as far back as ancient times. In the early 90s, the valley was again discovered to possess climate conditions ideally suited to growing high-quality red wine grapes. 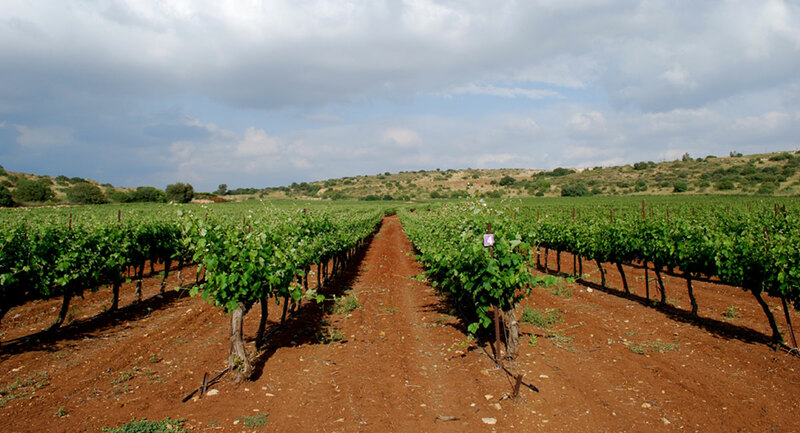 The combination of Terra Rosa soil, scarce precipitation (around 450mm annually), and low temperatures during the night and high temperatures during the day, create optimal conditions for nurturing grape-bearing vines. Since then, the valley has become a much sought-after winegrowing area, where many wineries choose to establish their vineyards. Over the past few years, two American Universities (Michigan and Minnesota) have issued archeological excavation delegations to this area. Among their findings are amphoras, wine-presses, wine storage rooms and ancient coins.